The Mt. Zion Parks & Recreation Commission needs your help!!!! 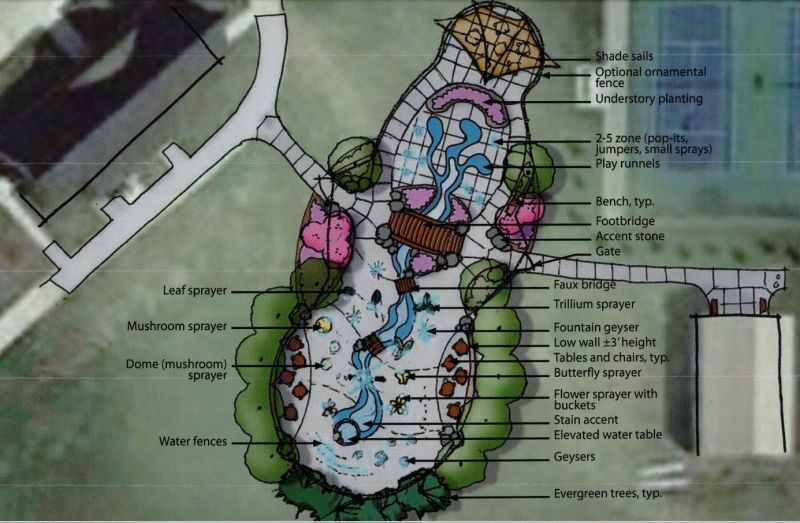 They need funds to match a recently awarded OSLAD (Open Space Lands Acquisition and Development) Grant from the State of Illinois to construct a Splash Pad at Fletcher Park. The grant award of $374,200 requires a 50% match. The total cost of the project is $748,400. Construction is anticipated to begin in the spring of 2020. The deadline for fundraising is December 31, 2019 to ensure construction begins in the spring of 2020. Please consider helping us reach our goal and provide a new community destination for area children of all ages. NO DONATION AMOUNT IS TOO SMALL!! Let’s CREATE A SPLASH at Fletcher Park!! !